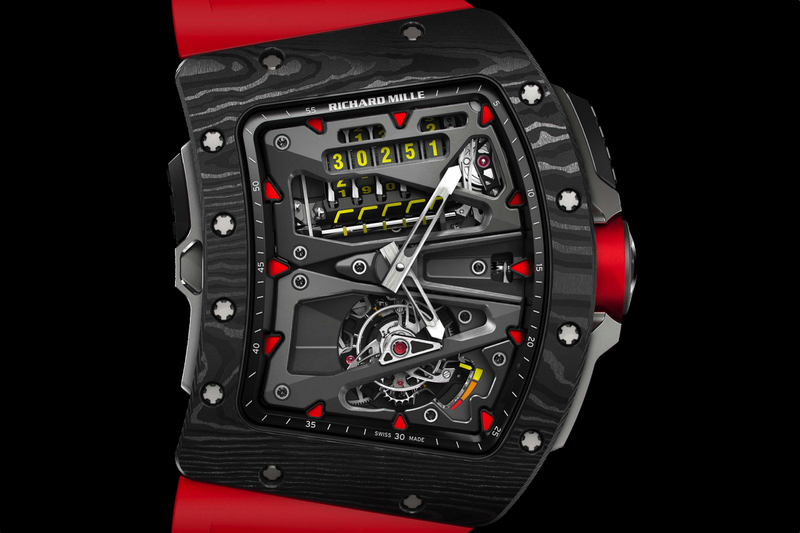 Rafael Nadal’s Richard Mille RM 27-02, the very he is wearing this week at the US Open – which is similar to the RM 27-01 tourbillon watch he wore when he won the US Open in 2013 – will be auctioned off at Only Watch 2015 in November, for charity. 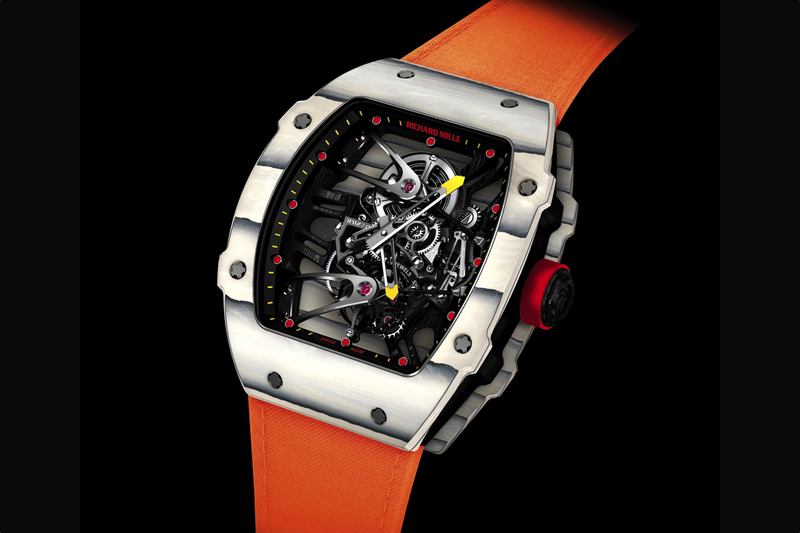 The Rafael Nadal RM 27-02 tourbillon prototype features a “unibody” racecar-inspired case design that fuses the high-tech NTPT carbon skeletonized baseplate and case middle for increased shock-resistance. 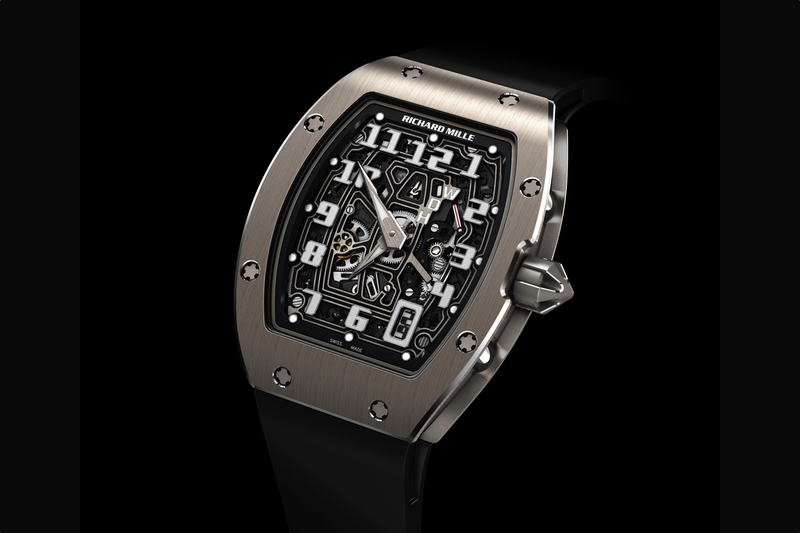 The rigidity is further enhanced by three-dimensional grade 5 titanium bridges. 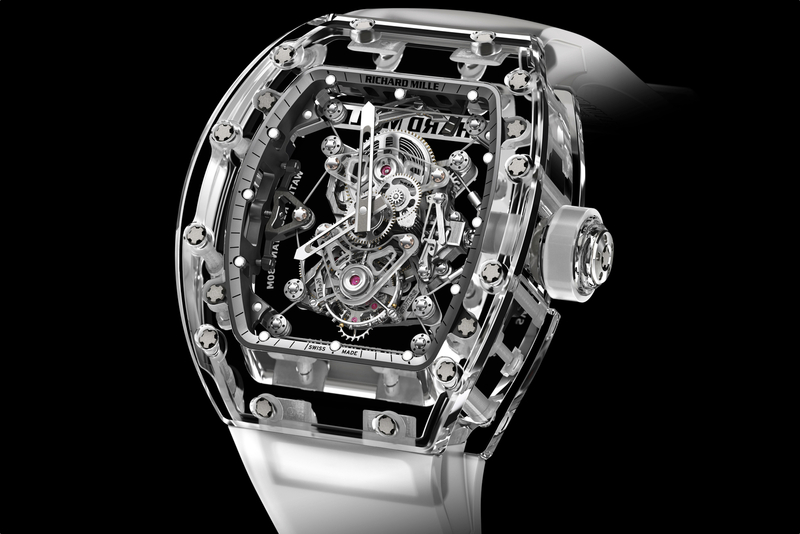 Ultimately, the tourbillon regulated timepiece can resist impacts of up to 5,000 G.